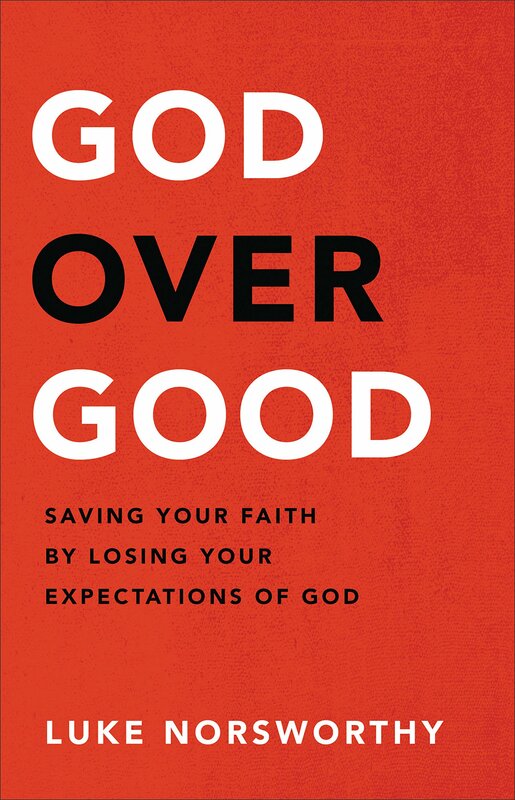 Dr. Jack Deere joins the show to discuss loss, grief, fundamentalism, pleasure in God, addiction, Dallas Theological Seminary, and his new book Even in our Darkness. Jason Jones’ three year old son tragically passed away. 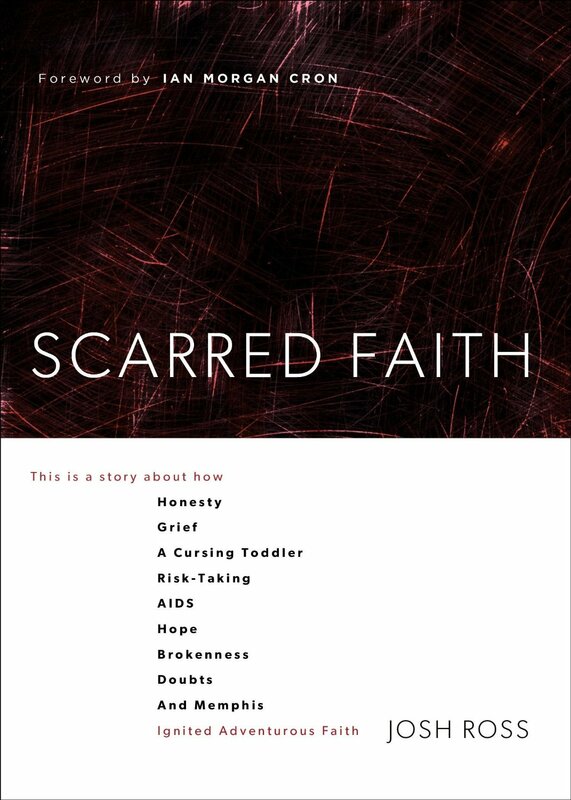 Limping but Blessed is his story of keeping/finding his faith after the tragedy. United Methodist pastor Jason Micheli joins the show to discuss humor, grief, faith in stage serious cancer and his new book Cancer is Funny. Jonathan Storment is back on to discuss all things February from the podcast including celebrities in churches, why Jonathan’s blog crashed, Henri Nouwen, missions, grief, pastors changing, certainty, and we give a preview of the next month’s guests. At the 8:00 minute mark Sara Barton returns to the show to discuss breaking gender barriers, the book of James, and the grief of a missionary. At the 31:00 minute mark Luke’s Dad returns to the show to discuss all things Rob Bell and Richard Beck. We start the show hearing from Derek McNeal talking about this month’s sponsor The Seattle School of Theology and Psychology. 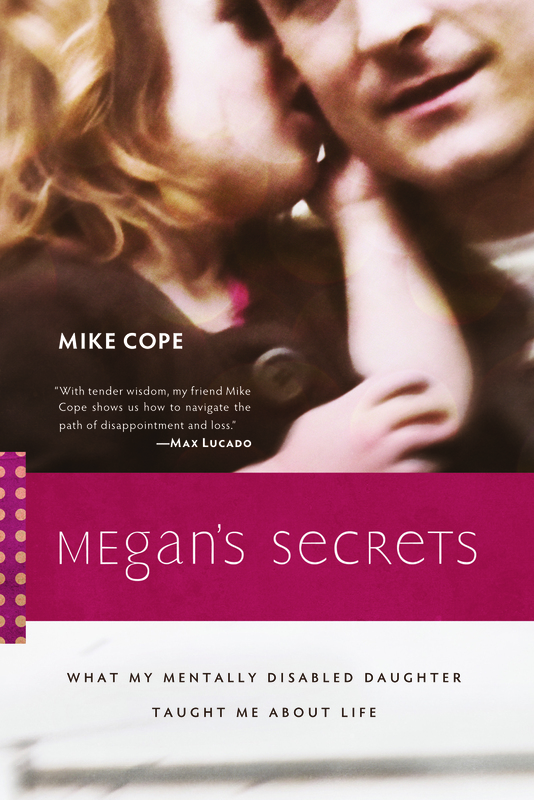 Mike Cope joins the show to talk suffering, grief and his book Megan’s Secret.